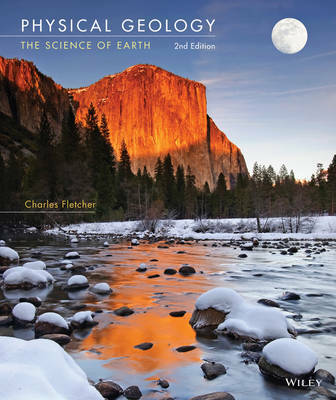 Physical Geology: The Science of Earth, 2nd Edition provides students with a variety of ways to learn the content of physical geology and offer them an opportunity to learn through multiple intelligences. Throughout the text, the challenge of critical thinking and the high-interest of relevant subject matter is used to build on other knowledge. Physical Geology: The Science of Earth, 2nd Edition explores all the standard introductory Physical Geology topics using recent research, innovative pedagogy and a stunning art program to show students how they can take geology and apply it to their world as a whole.